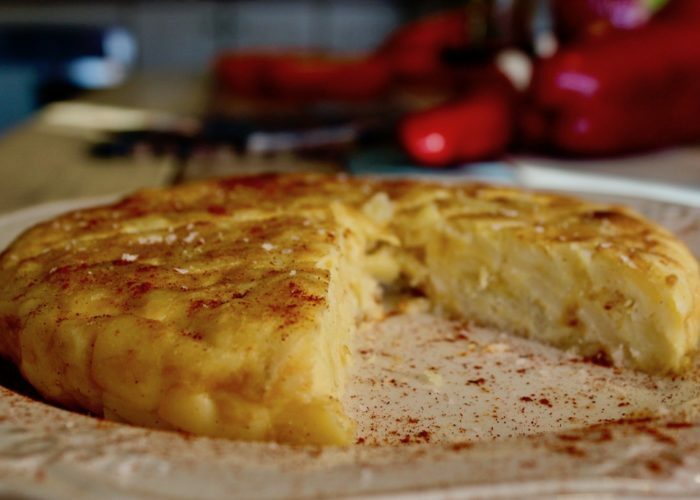 This beautiful Spanish tortilla recipe is one of the most iconic dishes in Spain. It took me a few tries, but now I make it like a pro! 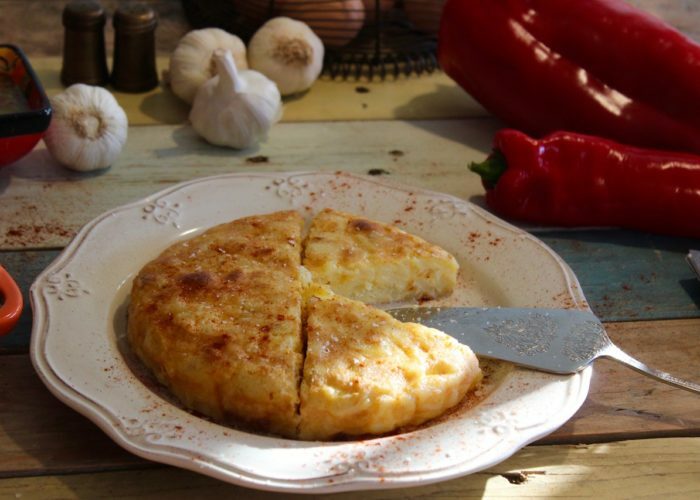 I love love love Spanish tortilla, and I love this recipe! It's simple and always tasty. Tortilla is a part of Spanish life, and after a few tries I got into a groove making it. Now it's a weekly staple at home. The first time I flipped mine and it became potato hash. This recipe is the bare bones tortilla Española. 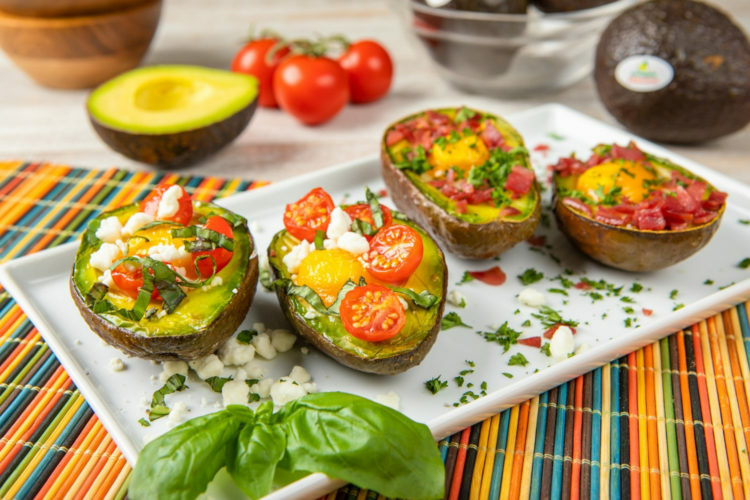 You can dress it up any way you like by adding ham, green or red peppers, spinach, chiles, or cheese. It all works and it always tastes great. Just keep playing around with it until you find your perfect recipe, or stick to the basics. Also, for all the newbies out there, I highly recommend a nonstick skillet! Heat 1/4 a cup of olive oil in a large oven-proof skillet over medium-low heat. Add the potatoes and onion and cook until nice and tender. Beat the eggs together, adding the salt and pepper. 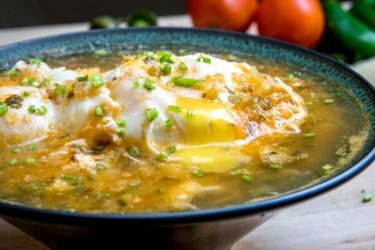 Pour the eggs over the potatoes and onion and cook until sides start to set, about 8-10 min. Place a large plate on top of the pan, hold it in place and flip the pan over. Return the pan to the burner and slide the tortilla back into the pan. 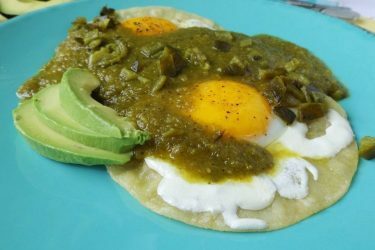 If flipping the tortilla freaks you out, leave it in the skillet after cooking the first side and then broil the other side until golden brown.